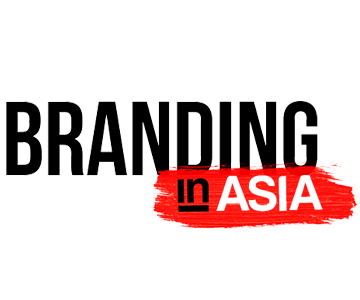 Monotype is a leading global provider of typefaces, technology and expertise that enable the best user experience and ensure brand integrity. Headquartered in Woburn, Mass., Monotype provides customers worldwide with typeface solutions for a broad range of creative applications and consumer devices. The company’s libraries and e-commerce sites are home to many of the most widely used typefaces – including the Helvetica®, Frutiger® and Univers® families – as well as the next generation of type designs. Further information is available at www.monotype.com. 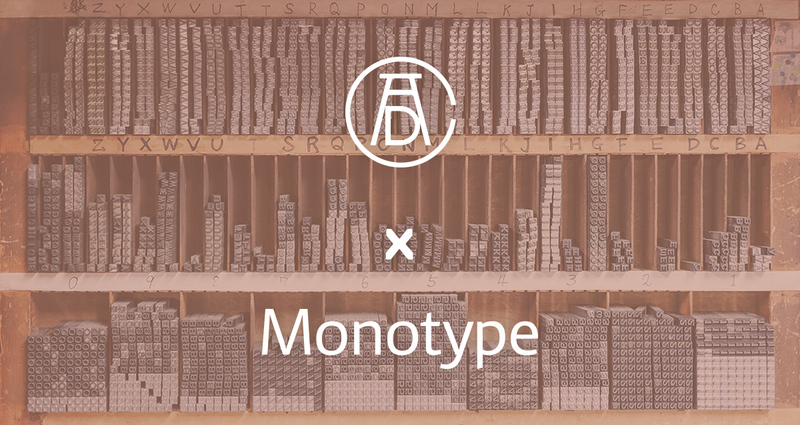 Follow Monotype on Twitter, Instagram and LinkedIn.